Dove Dry Oil Beauty Bar and Dove Dry Oil Moisture Body Wash.
Dove Dry Oil Moisture Body Wash, with a unique combination of Moroccan Argan Oil, Dove’s mildest cleansers and NutriumMoisture technology, nourishes by replenishing nutrients lost during cleansing to leave your skin feeling softer and smoother. 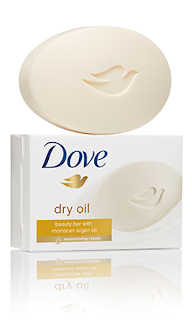 Dove Dry Oil Beauty Bar gently cleanses and cares for your skin while helping you shower away dry skin. 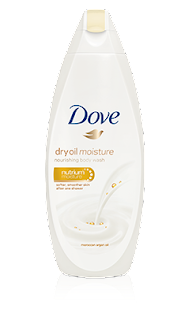 Made with Dove’s signature mild formula with ¼ moisturizing cream and Moroccan Argan Oil, it nurtures your skin, especially when it’s feeling dry. 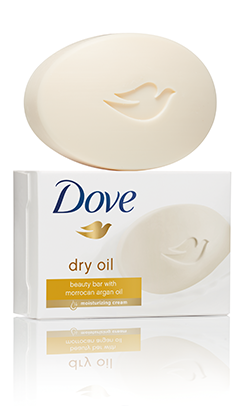 Dove Dry Oil collection features a nourishing formula with Moroccan Argan oil to gently cleanse & help replenish nutrients to the skin. 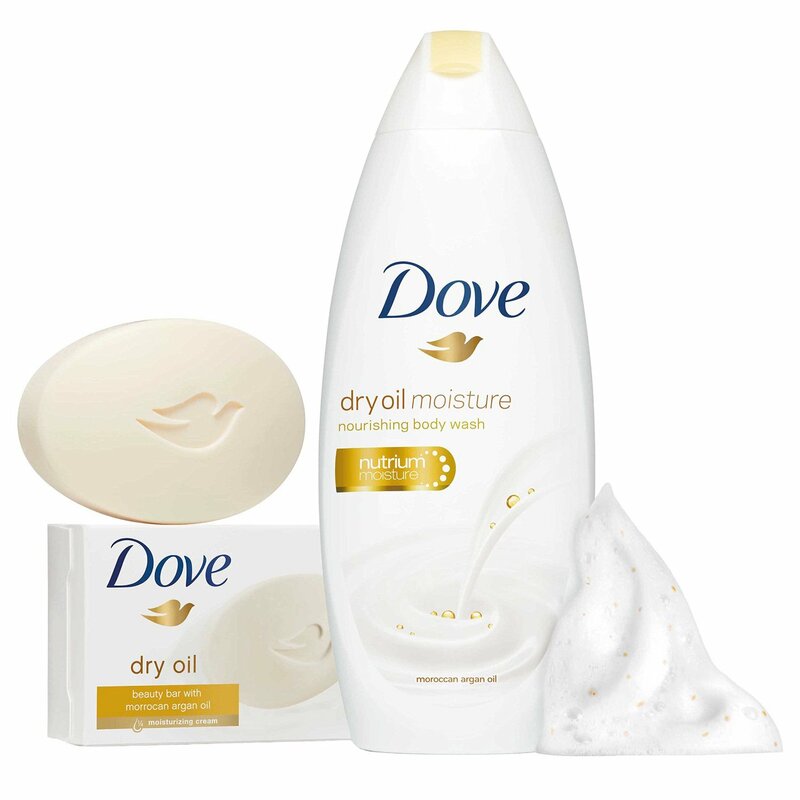 The Dove Dry Oil collection features soother, warm notes to transform your shower experience into an exotic escape. Dove Dry Oil Moisture Body Wash goes beyond basic moisturizing to address one of women’s biggest skin concerns - dry skin - to help women nourish and protect their dry skin. 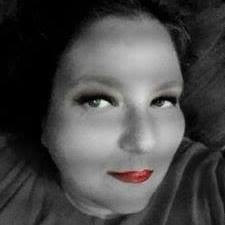 Afterall-softer, smoother skin is something every woman desire, however, 1 in 3 women suffer from dry skin. Oils help maintain elasticity as well as keep skin hydrated. Sold at Mass Food and Drug retailers nationwide starting March 2016. Dove has always been a part of my skin care and beauty routine, and I am now blessed to be sharing this fabulous line with my own daughter.